THRILLING WHITEWATER 30 MINUTES FROM DENVER! Clear Creek's Town Run is the perfect trip for those looking for a more active paddling than Class II can offer. An excellent adventure for beginners, families, and those who are rafting for the first time. Discount for children under 12, minimum age 6. Come out and play today! 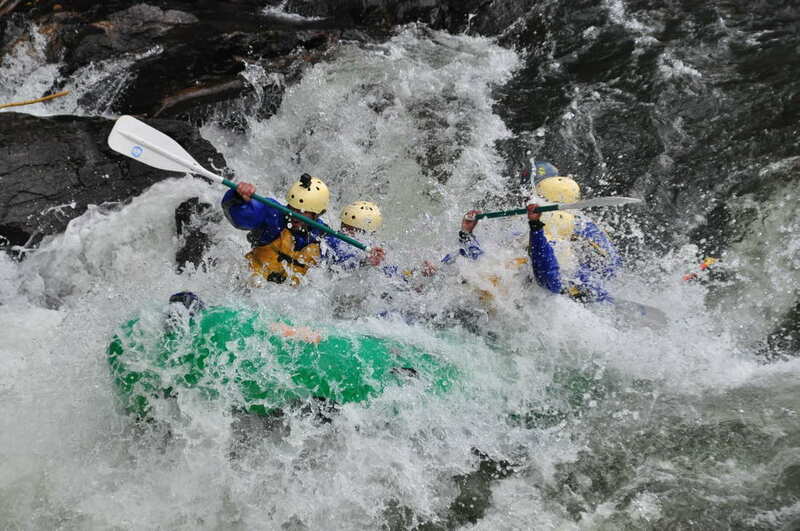 If you're ready to try something a little rowdier, try blasting down a narrow fast moving creek packed with exciting, continuous Class III and IV rapids! Intermediate-level; good fitness and health recommended. Minimum age 12. Descending an astounding 110 feet per mile through eight miles of Clear Creek's Lower Canyon, this advanced rafting stretch is not for the faint of heart! This Class IV-(V) trip requires good physical condition, hard paddling, and strong swimming ability.​ Minimum age 15. Our Clear Creek location is conveniently located 30 minutes from Denver, Golden, Frisco, Silverthorne, Summit County, and Winter Park, and only 5 minutes from Idaho Springs and Georgetown. If you're looking for thrilling whitewater rafting near the Colorado Front Range, Clear Creek is the river!